2019 is really going be an interesting year for smartphone makers. Lot’s of powerful smartphones with highly innovative features are going to be seen, with stiff competition among different phone makers. Only the highly innovative ones survive- said experts. Speaking of powerful smartphones, OPPO R17 Pro “King of Glory” custom edition smartphone officially launches in China on January 7. 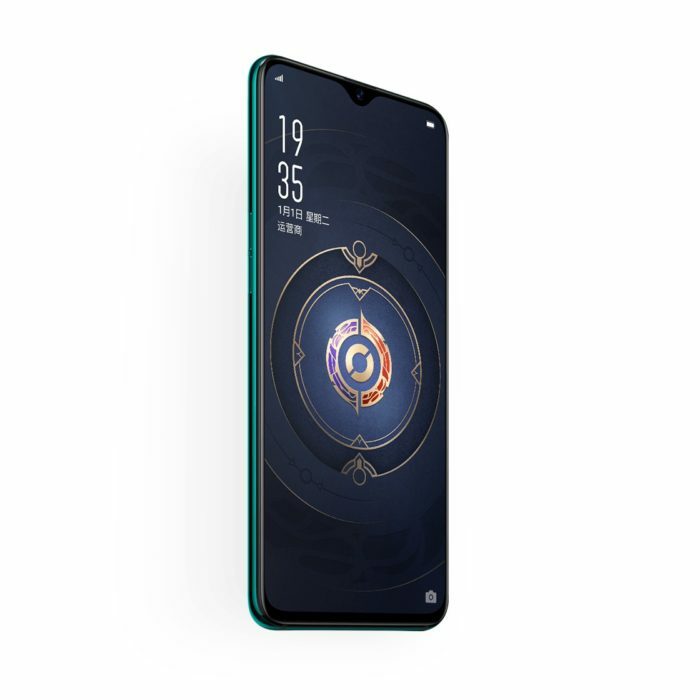 OPPO announced this earlier this week in China as it listed the OPPO R17 Pro King of Glory smartphone on the OPPO online store in the country for pre-orders. This latest smartphone is a joint effort between OPPO and Tancent Games. The smartphone has been designed to deliver an optimized experience for “King of Glory”, a very popular multiplayer online battle arena game from Tencent Games. According to OPPO, The R17 Pro King of Glory Custom Edition is now available for pre-order in China through the company’s online store for CNY 4,299 ($625). Also as a motivation, customers who pre-order this latest smartphone will be eligible for a new year gift from OPPO. The OPPO R17 Pro King of Glory custom edition comes in a single memory configuration with 8GB of RAM and 128GB of internal storage. The smartphone comes with a 6.4-inch AMOLED display with 1080 x 2340 Full HD+ resolution, Corning Gorilla Glass 6 protection, and an In-display fingerprint sensor. 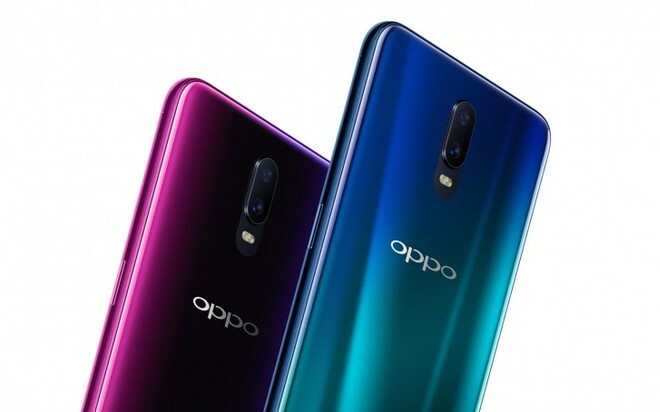 OPPO R17 Pro runs on a 10nm Qualcomm Snapdragon 710 octa-core processor clocked at up to 2.2 GHz with an Adreno 616 GPU. The phone hosts 8GB of RAM and 128GB of internal storage that cannot be further expanded with MicroSD card. Based on the camera, OPPO R17 Pro has an excellent triple-camera setup on the back with a 12MP primary sensor, 20MP secondary sensor, and a TOF 3D sensor. The front of the smartphone packs a 25MP AI selfie camera tagged with an f/2.0 aperture. This latest smartphone is powered by 3700mah non-removable battery with SuperVOOC Flash Charge technology. The smartphone runs on Android 8.1 Oreo.